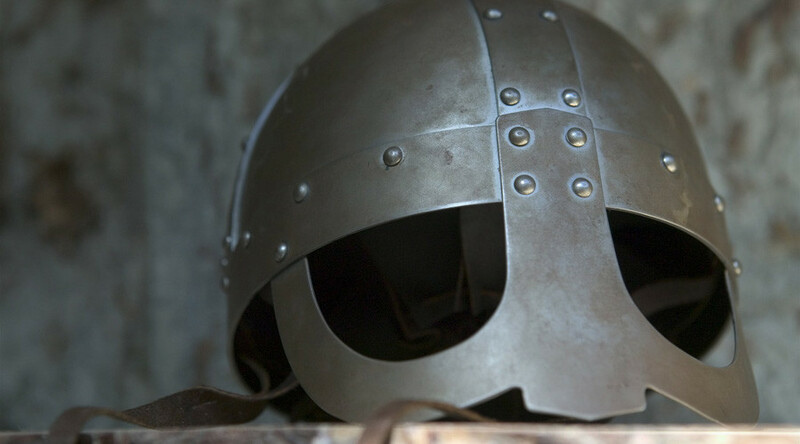 The remains of a 10th century Viking warrior buried in Birka, Sweden have proven to be those of a woman, thanks to DNA evidence. 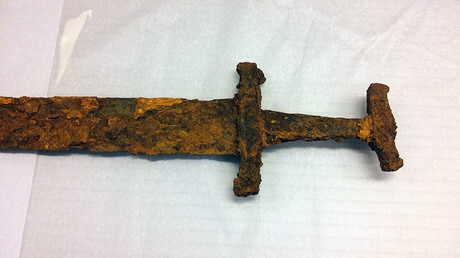 The warrior was discovered in the late 19th century by Swedish archaeologist Hjalmar Stolpe and the remains were assumed to be those of a man as they were buried with weapons, horses, and other military paraphernalia. “It’s actually a woman, somewhere over the age of 30 and fairly tall too, measuring around 170 centimeters,” Charlotte Hedenstierna-Jonson, an archeologist at Uppsala University, told The Local. The findings were uncovered by researchers at the Uppsala University and Stockholm University and published in the American Journal of Physical Anthropology on Friday. A few years ago, Anna Kjellström, an osteologist at the Stockholm University, studied the remains as part of a different project and noticed something was off. The hips were typical of a woman and the cheekbones were thinner than what a man’s are expected to be like. Osteological study backed up the theory that the warrior was a woman, but it was met with skepticism. DNA analysis has now been carried out which confirms that the warrior was female. The genomic results showed a lack of a Y-chromosome and a genetic makeup close to that of present-day North Europeans, the study found. "This is the first formal and genetic confirmation of a female Viking warrior," Professor Mattias Jakobsson of Uppsala University told Phys.org.